Lakeview Shores is one of the first neighborhoods established on the peninsula. It is located on the north side of the peninsula as you pass the Lake Campus of Davidson College and looks across the lake at the Isle of Pines. Lakeview Shores was developed over time and as a result incorporates homes with a range of size, architecture, age and value. 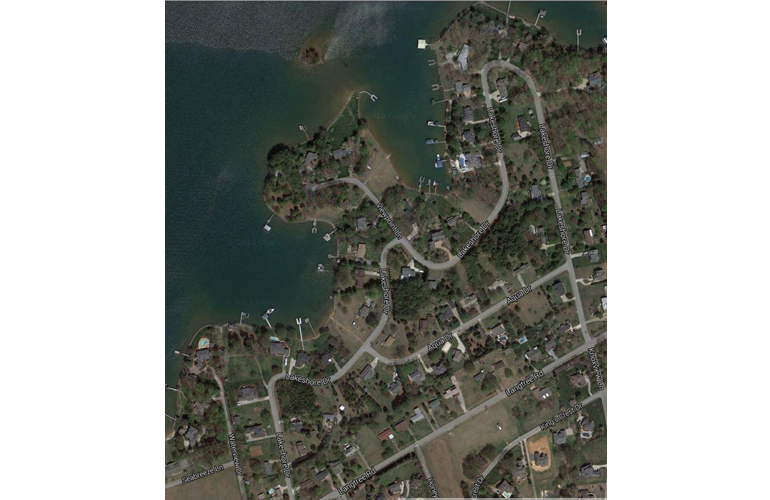 Lakeview Shores has homes ranging from the $200's to the $1,000,000 plus. 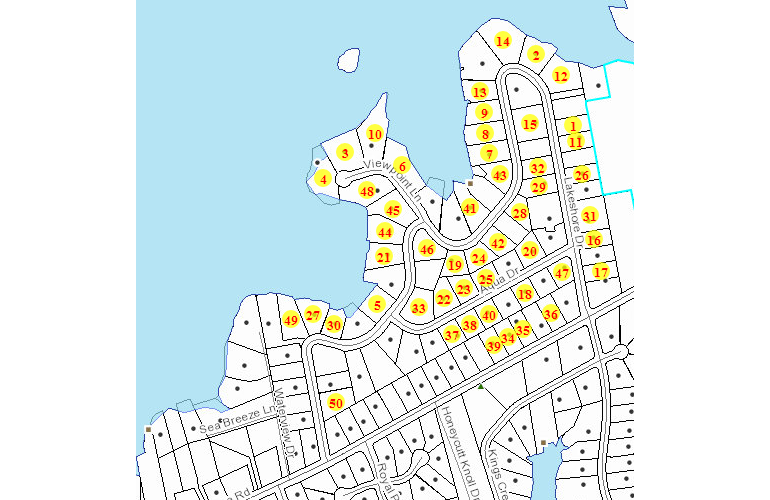 As with many neighborhoods on the peninsula prices vary between waterfront, water view and interior homes. Each property must be evaluated to determine current market value. As of this report, there is one home for sale.